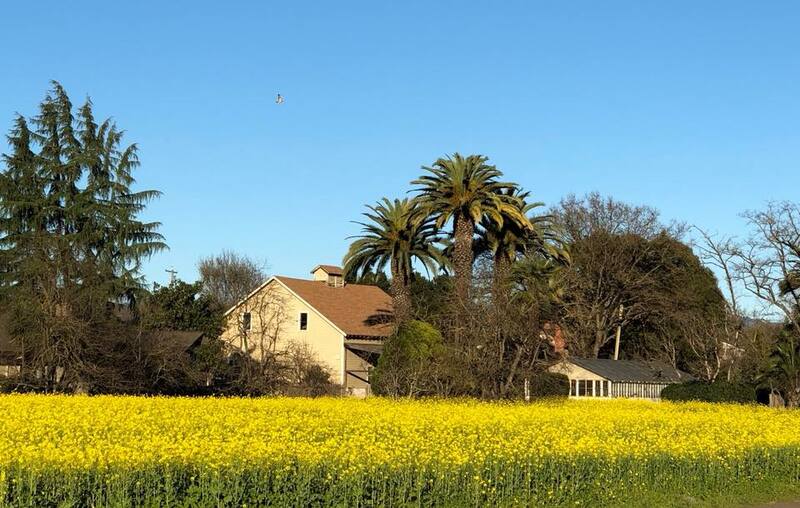 The Joe Rodota Regional Trail is a paved trail alongside Highway 12 for pedestrians and bikers. 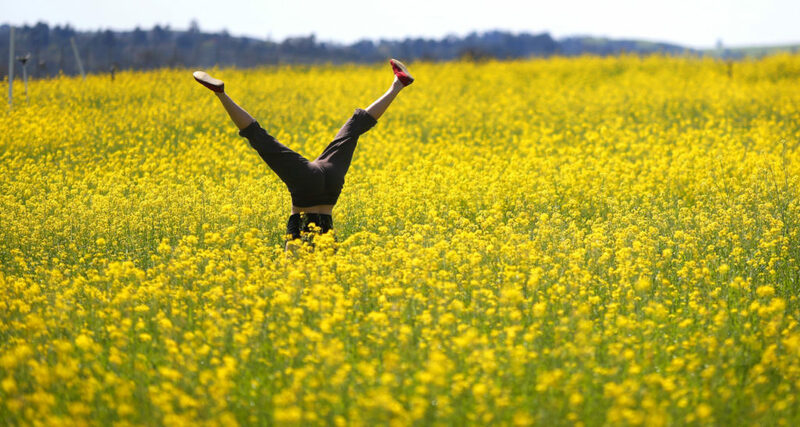 The stretch between downtown Santa Rosa and Sebastopol borders fields of mustard flowers in spring, stop alongside the road for some photos (please note that properties bordering the trail are private). 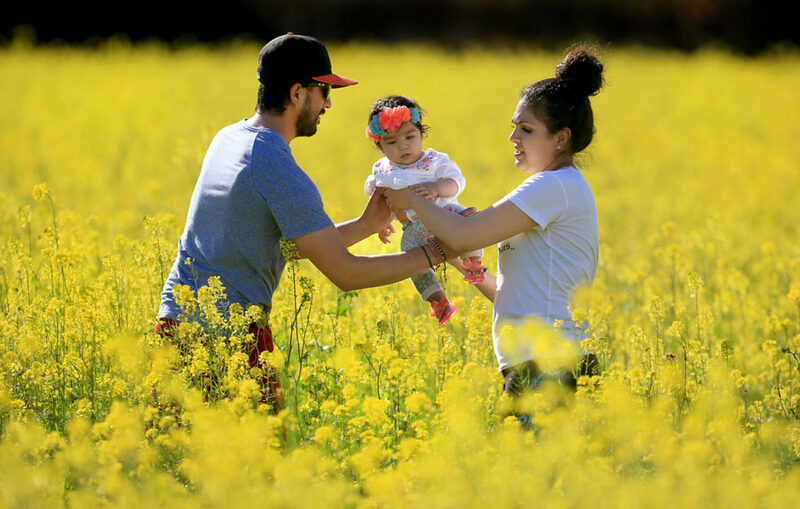 Take the family for a bike ride to Sebastopol, and support local businesses impacted by the recent floods. 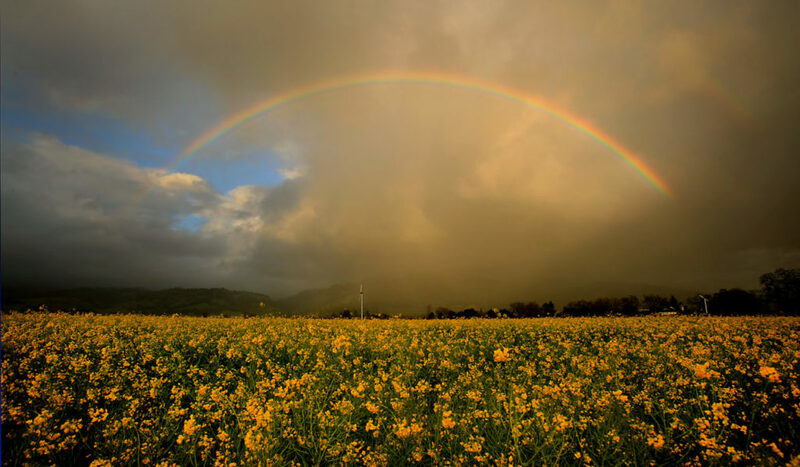 (Photo by Beth Schlanker). 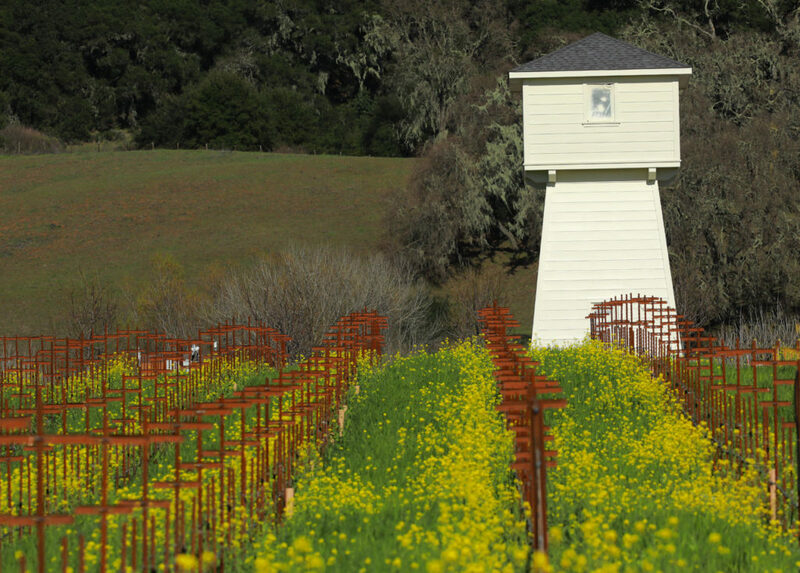 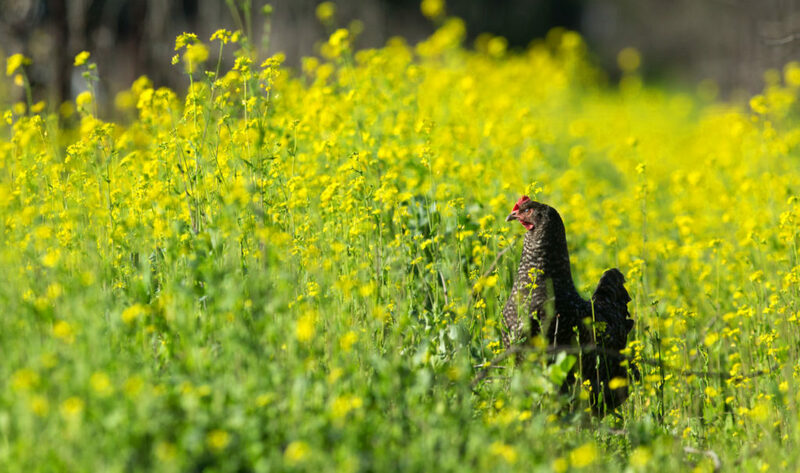 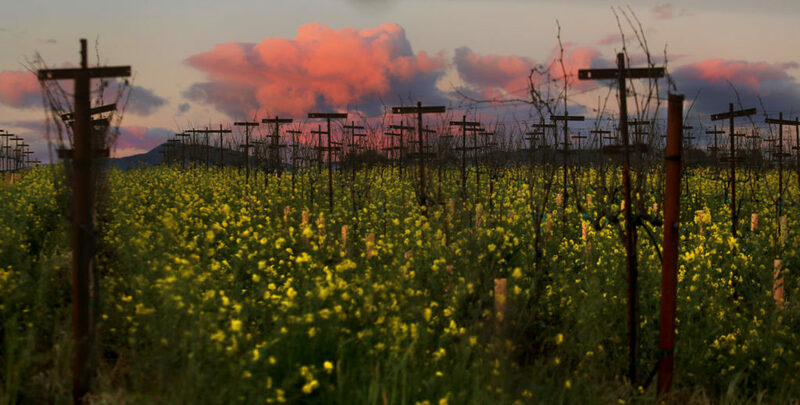 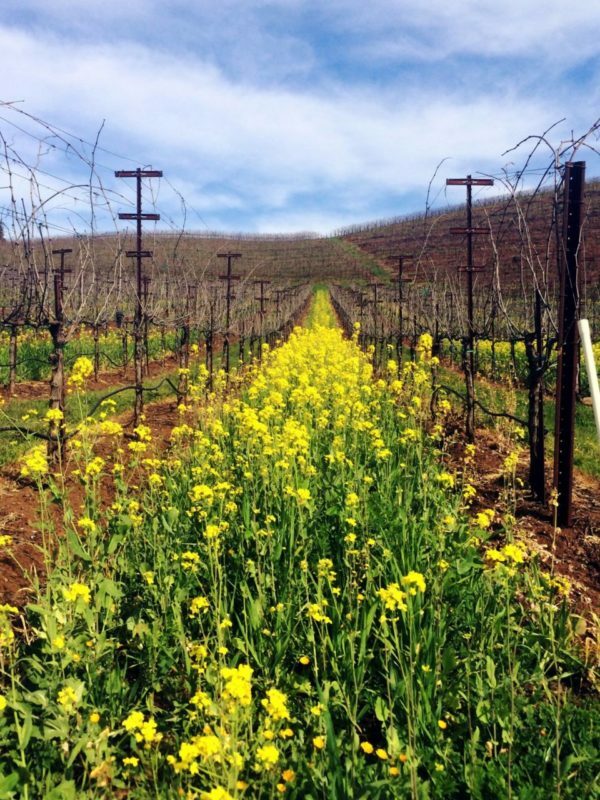 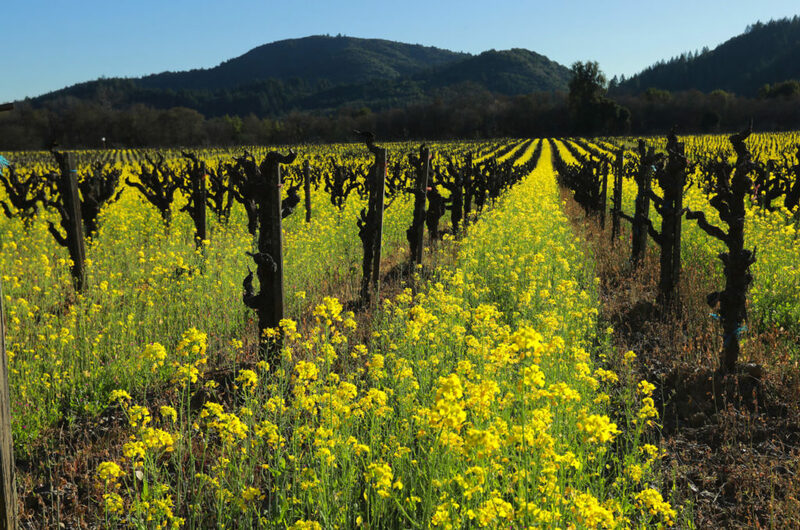 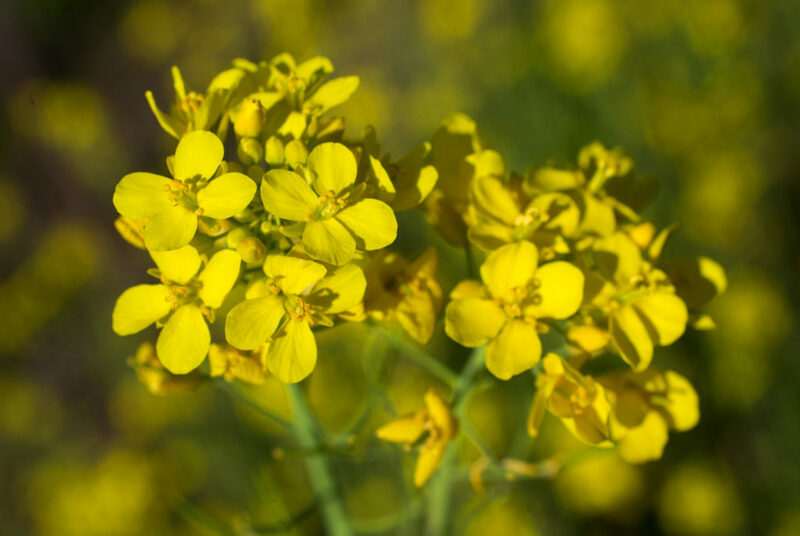 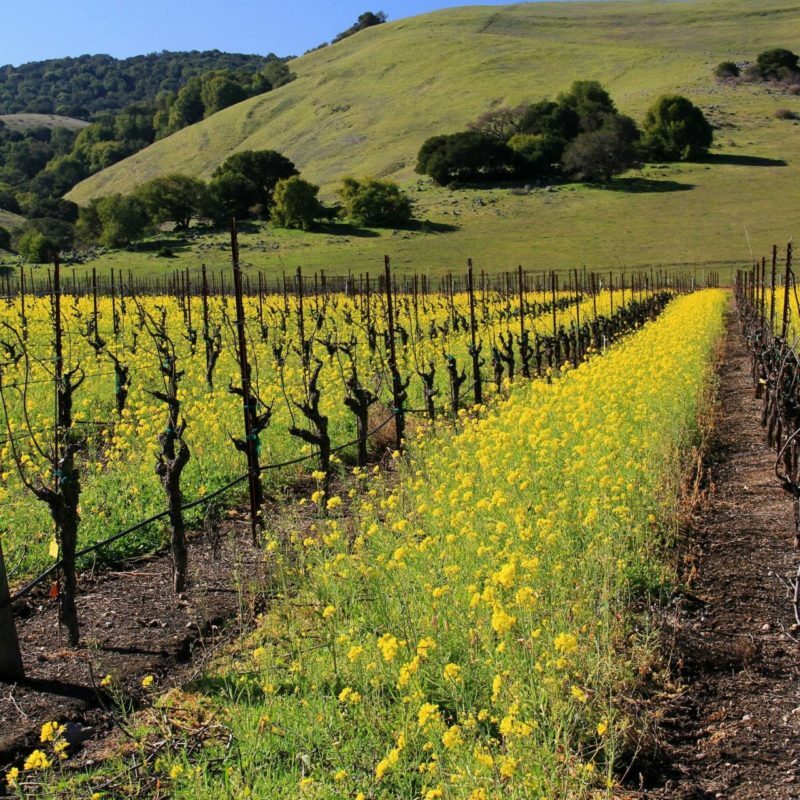 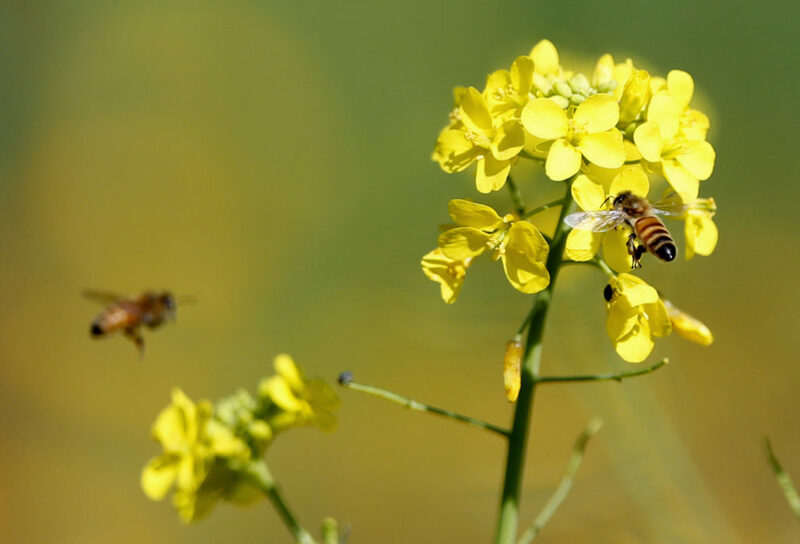 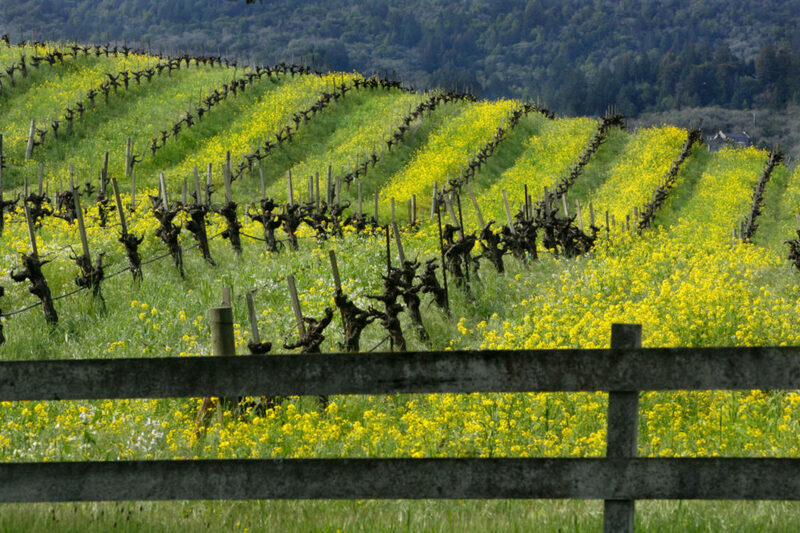 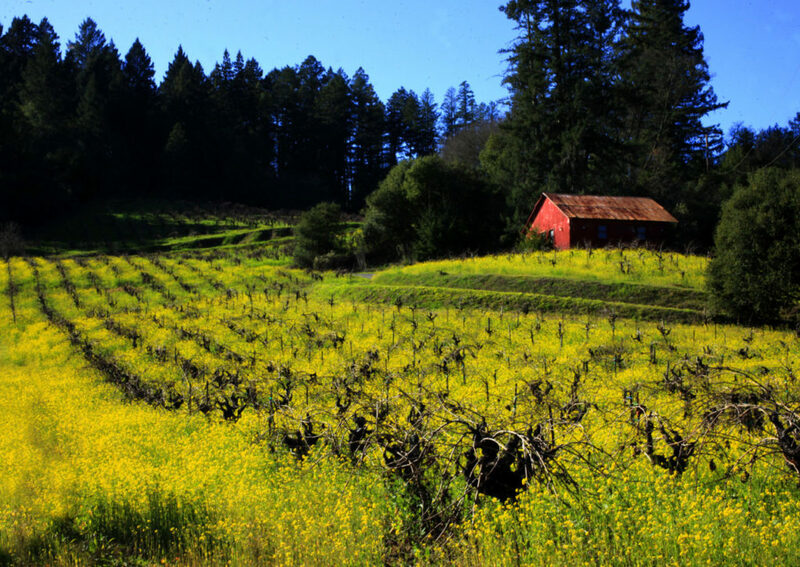 Mustard flowers are starting to turn vineyards and valleys a vibrant yellow, adding a pop of color to the local spring landscape and Instagram feeds. 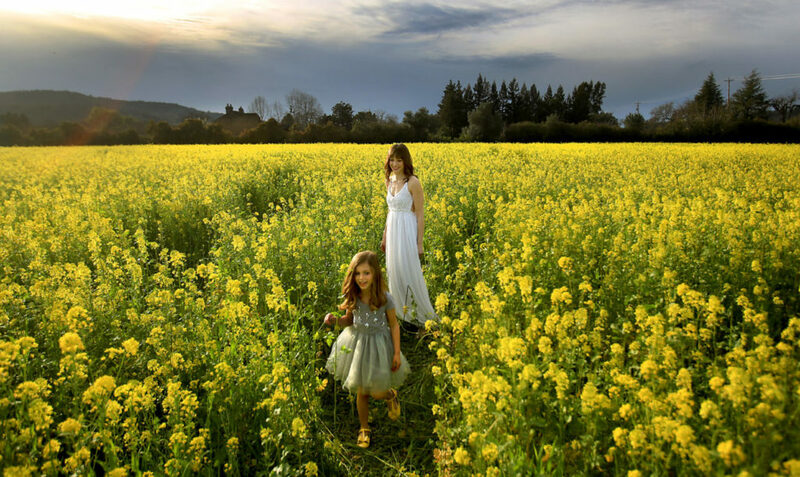 If you’d like to capture the moment, we’ve listed some of our favorite public places for mustard flower photoshoots – or simply appreciation. 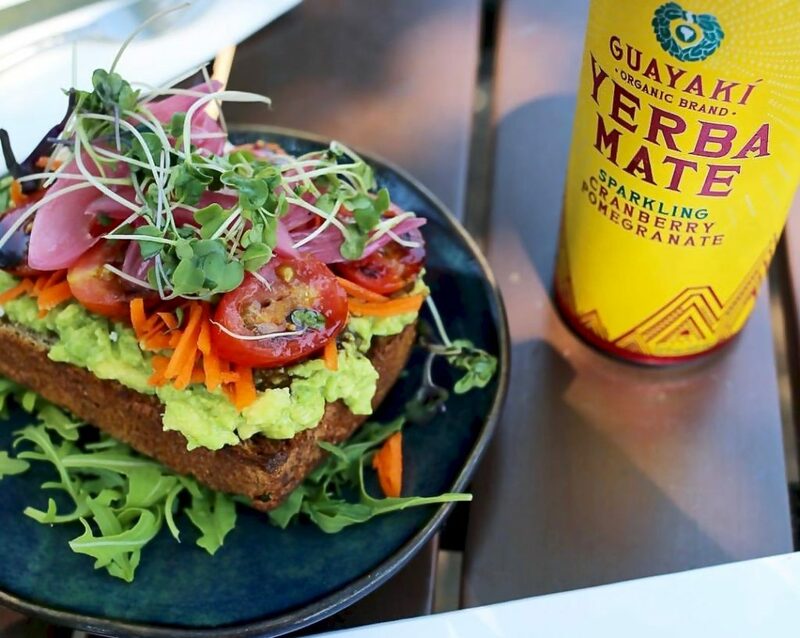 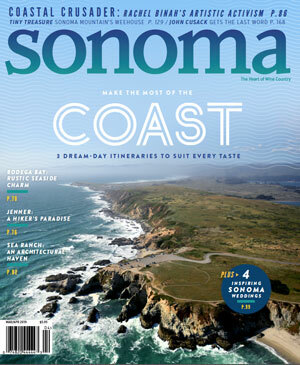 To make sure you are satisfied in true Sonoma style, we’ve also included nearby places for a bite and a glass of wine. 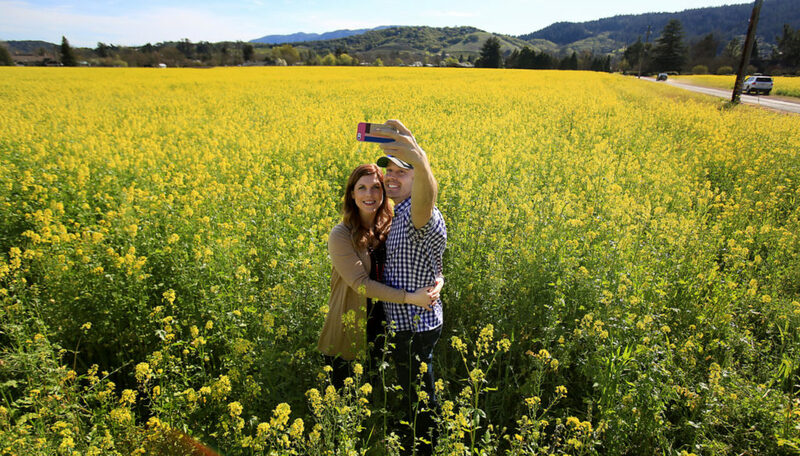 Click through the gallery above for all the details. 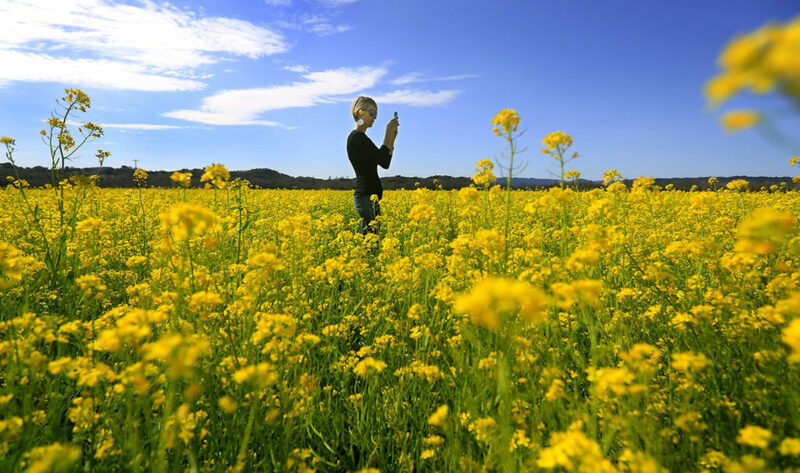 Please be mindful of the flora and fauna, and respectful of private property, when taking photos.